Sphero is known for creating clever, oddball electronic toys, and this Spider-Man one is no different. 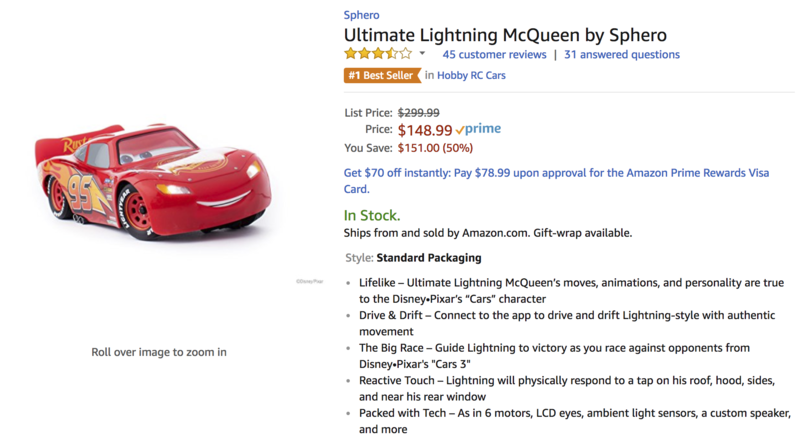 Unfortunately for Sphero, these toys tend to be discounted quite severely after a few months on the market; for instance, the $300 Ultimate Lightning McQueen can now be had for $119 on Amazon. 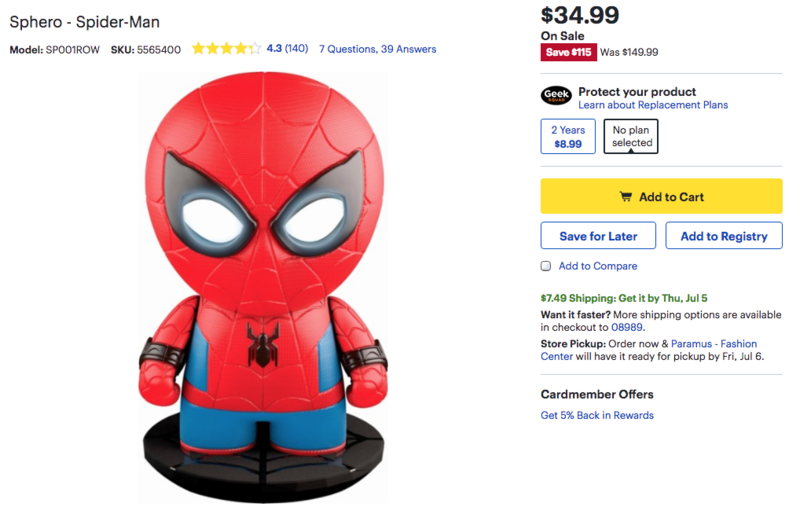 In a similar manner, this Spider-Man toy has dropped from $149.99 to just $34.99 at Best Buy. About half a year ago, we reviewed Sphero's Ultimate Lightning McQueen RC car. We walked away unimpressed due to its subpar controls and monstrous $300 price tag, despite its realism and cool factor. Now it's been discounted to a much more reasonable $148.99, just a bit over 50% off its MSRP, on Amazon. 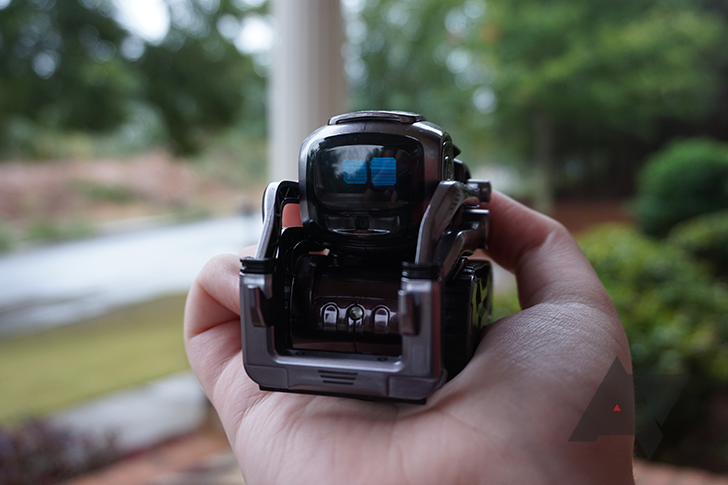 A few months ago, I reviewed the Collectors Edition of Anki's popular 'Cozmo' robot. Cozmo was first and foremost a toy, but the app included a 'Code Lab' where owners could create simple block-based programs (Anki has even extended that in subsequent updates). 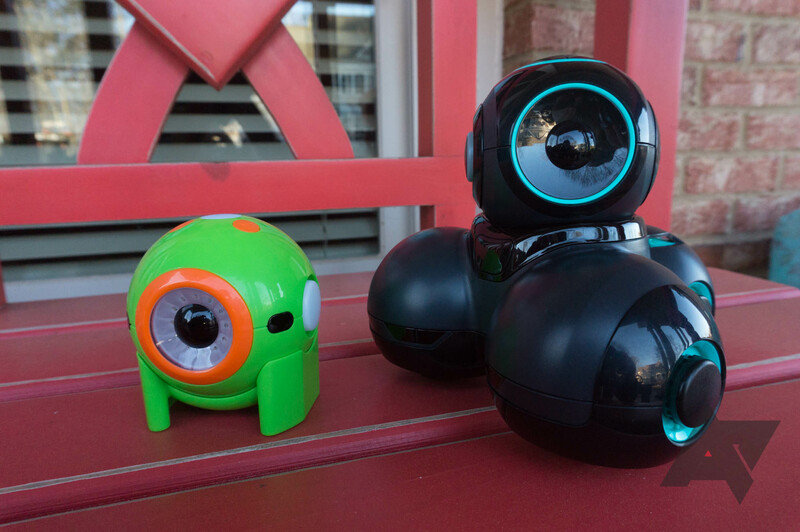 After that review, Wonder Workshop asked me if I wanted to try out two of its toy robots - the 'Dot' and 'Cue.' Unlike the Cozmo, where coding functionality was more of an afterthought, programming is at the heart of the Dot and Cue. Almost all the activities you can do with these robots involve some level of coding, but they are accessible enough for most kids to get some enjoyment out of them. Back in September, I got to try out the Cozmo Collector's Edition, a re-release of the 'Cozmo' app-controlled toy from last year. I definitely enjoyed using it, but the high price point of $179 made it a tough sell for many. Now you can get the original version for $127, a savings of $53. More and more children these days are getting their own smartphones. 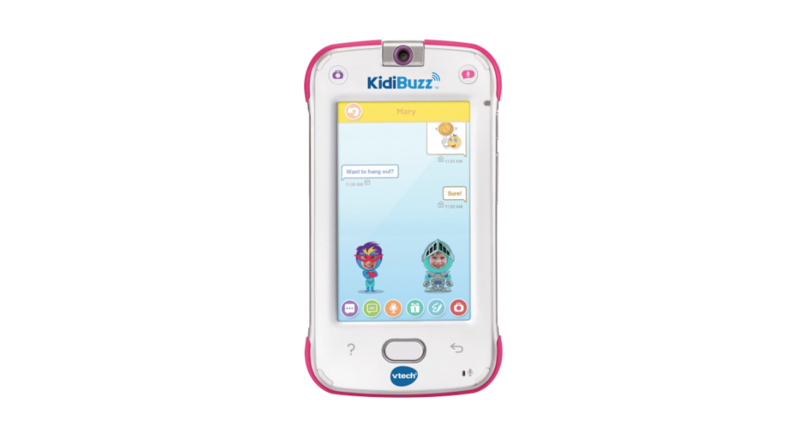 But if you just want your kid to feel like they have one, you can now look to the Android-powered VTech KidiBuzz, a Galaxy S III-esque device that isn't actually a phone. But with all the functions it supports over WiFi, your son or daughter will think it is. Anki is one of the biggest names in electronic toys right now, and for good reason; it's one of the few companies that has brought robotics to kids. 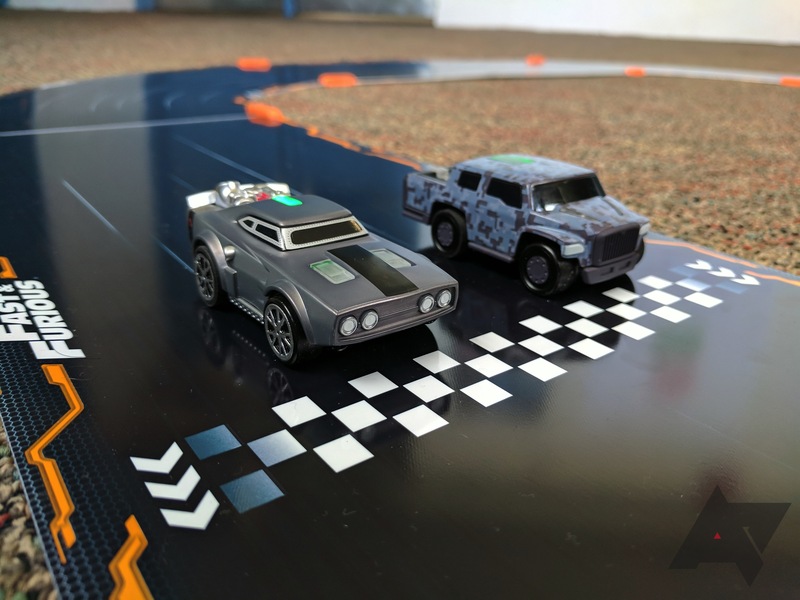 This all started with its 2014 introduction of "Anki Drive," a more modern take on slot car racing that added weapons and artificial intelligence. "OVERDRIVE" was released in 2015 as a successor to Drive, and proved to be a market success. After all, it's the first Anki product I'd ever heard of. Now, Anki has released a Fast & Furious edition of OVERDRIVE, which throws Dom Toretto's crew and cars into the mix. When I was young, I absolutely loved toy robots. I remember having a particular fascination for toys from WowWee, like the 'Robosapien' and the 'Roboraptor.' I managed to convince my parents one year to get the Roboraptor for my birthday, which I still own to this day. It was pretty basic by today's standards (the most advanced part of it was the IR sensor), but it was awesome at the time. A few years later, I got my hands on the second-generation LEGO Mindstorms NXT. It was a robotics kit with pieces like IR sensors and motors, but it used LEGO's standard 'Technic' pieces. Sphero's BB-8 remote control toy was a massive hit when it was released in 2015, partially because it was a great product, but also because the hype machine for The Force Awakens was at full speed. 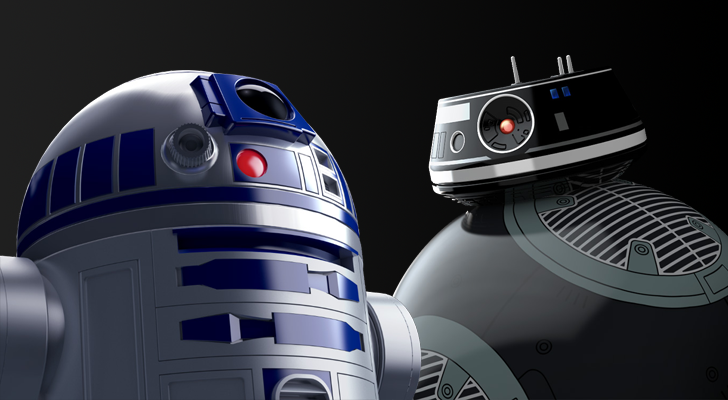 Now that another main series Star Wars film is on the way, it only makes sense that Disney would again partner with Sphero. Except this time, there are two of them. Cozmo, which is unfortunately unrelated to Cozmo Kramer, is a fairly popular interactive toy robot. It can stack tiny blocks, play games, and be controlled like a typical RC car. 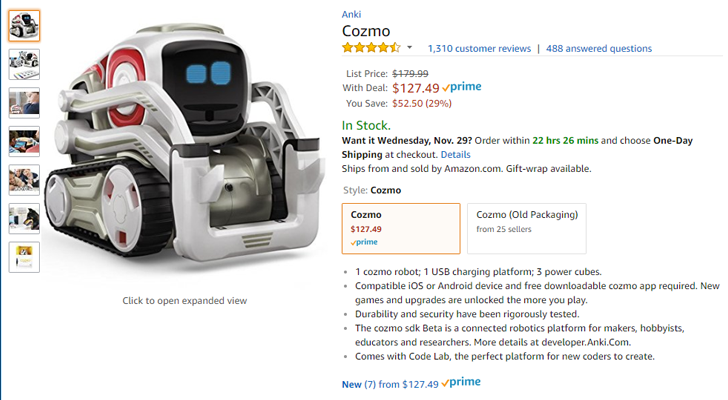 If you've been waiting to try it out, you can now buy Cozmo off Amazon for $152.99, a $27 reduction from the usual price. Sphero's tiny, motorized BB-8 droid (based on the company's well-known ball robot design) was the Star Wars toy to have when Episode VII hit theaters last year. It's become less of a hot commodity since then, but Sphero keeps adding new things to do with the toy, and now you can actually find it on store shelves. The miniature astromech was just a little past the impulse buy range at $150 retail, though it looks like most retailers have taken it down to $130 or so. Today Amazon has the toy for even less.